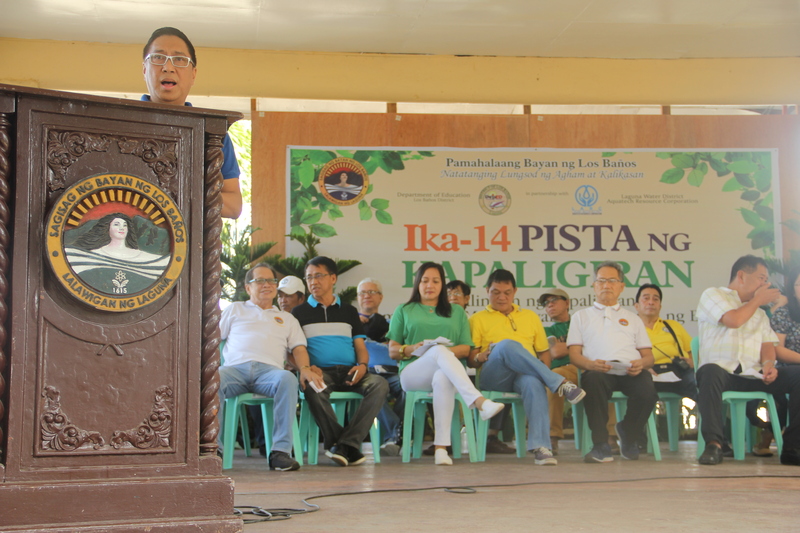 During the Ba�amos Festival held on September 11-15, 2017, Laguna Water District Aquatech Resources Corporation (LARC), together with Laguna Water District (LWD), took part in promoting tourism and celebrating the 402nd founding anniversary of Los Ba�os, Laguna. LARC and LWD joined the parade last September 15, 2017 that was attended by various government and non-government agencies, institutions, and companies of the town. 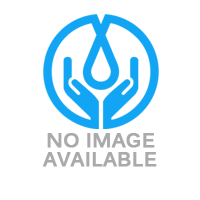 Upang maitaas ang kamalayan ng mga kabataan ng Los Ba�os tungkol sa kahalagahan ng pangangalaga ng kalikasan, nakipagsanib pwersa ang Laguna Water District Aquatech Resources Corporation (LARC) sa Munisipalidad ng Los Ba�os at Kagawaran ng Edukasyon-Los Ba�os (DepEd Los Ba�os) para sa ilang patimpalak na may kinalaman sa pangangalaga ng kalikasan. Ito ay alinsabay sa selebrasyon ng ika-14th Pista ng Kapaligiran noong Setyembre 2, 2017 at sinalihan ng mga pampublikong mag-aaral ng Los Ba�os. 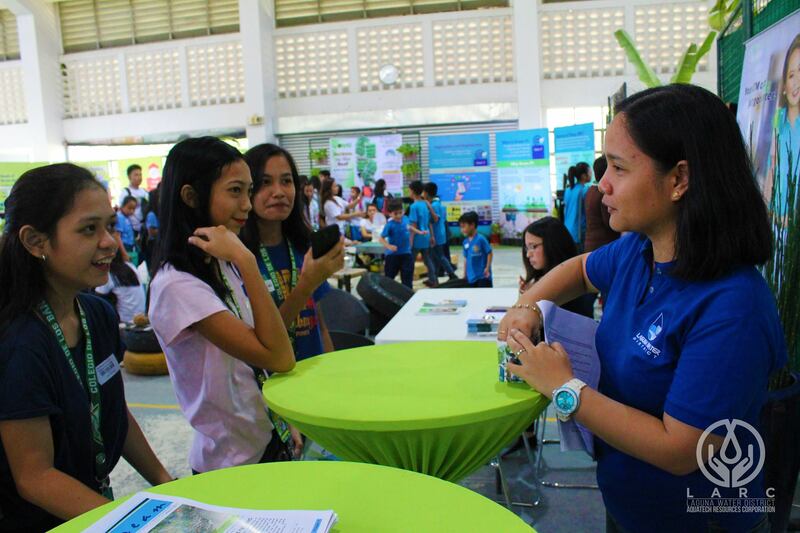 As members of the Los Baños Science Community Foundation, Inc. (LBSCFI), Laguna Water District Aquatech Resources Corporation (LARC), together with Laguna Water District (LWD), took part in celebrating this year�s Syensaya last August 2017 by joining the Wonderama exhibit and actively participating in the Technology Forum on Water Security in Los Baños. 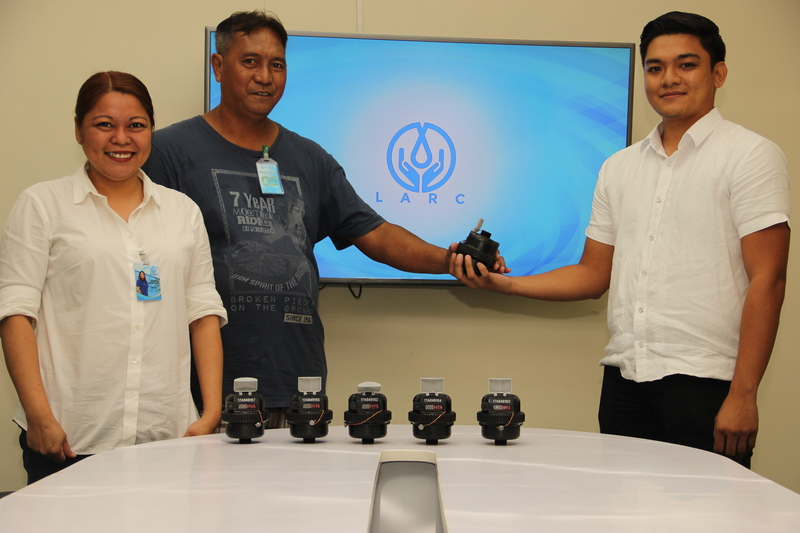 Another Corporate Social Responsibility (CSR) Activity was conducted by the Laguna Water District Aquatech Resources Corporation (LARC) last August 1, 2017. Under LARC�s Alalay sa Barangay Program, residents of Brgy. 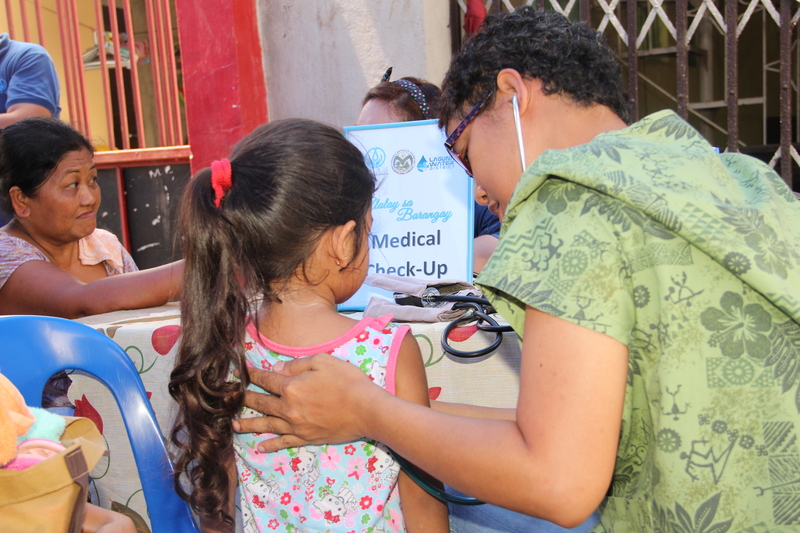 Maravilla, Nagcarlan enjoyed a free Wellness Day that included various activities such as an hour of Zumba exercise, proper handwashing activity for children, medical check-up, and nutritional counseling.